Indoor Digital Screen at Manhattan Ballroom 2, Berjaya Times Square Hotel. 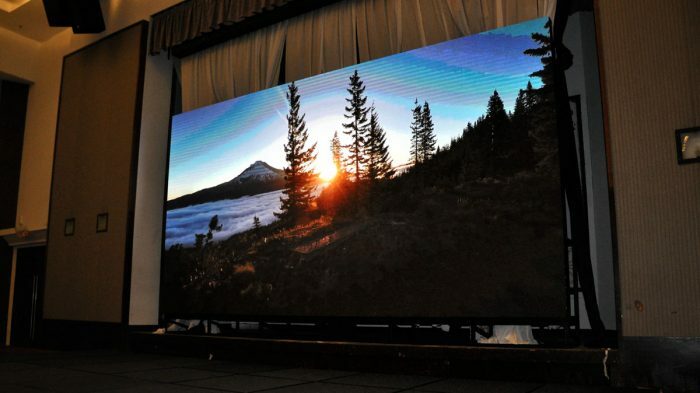 To modernize the Manhattan Ballroom at the Berjaya Times Square Hotel, LEDtronics has installed a state-of-the-art high resolution 4mm Pixel Pitch LED Digital Display. 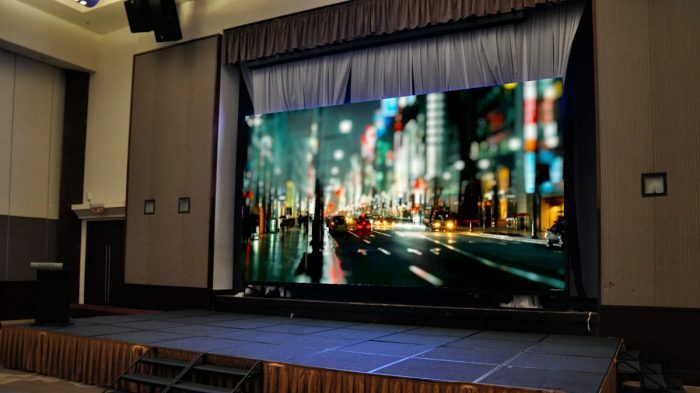 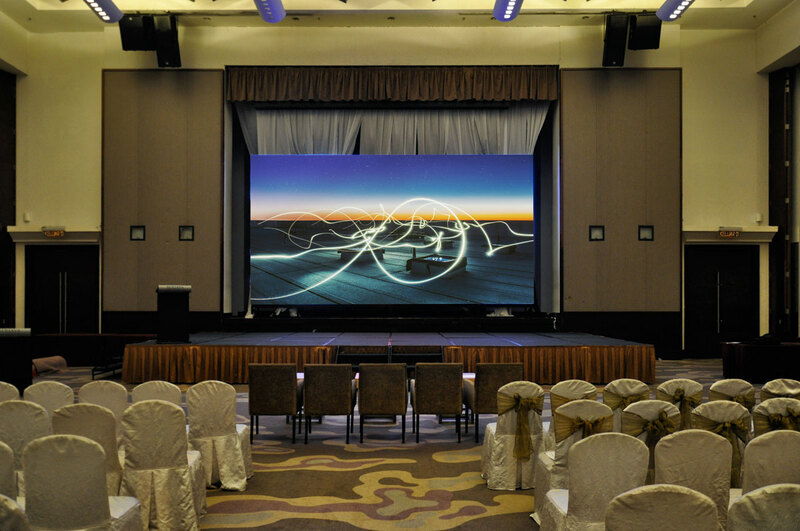 Able to display crisp visuals with an optimal viewing distance of 4 metres, it is an ideal addition to the ballroom. 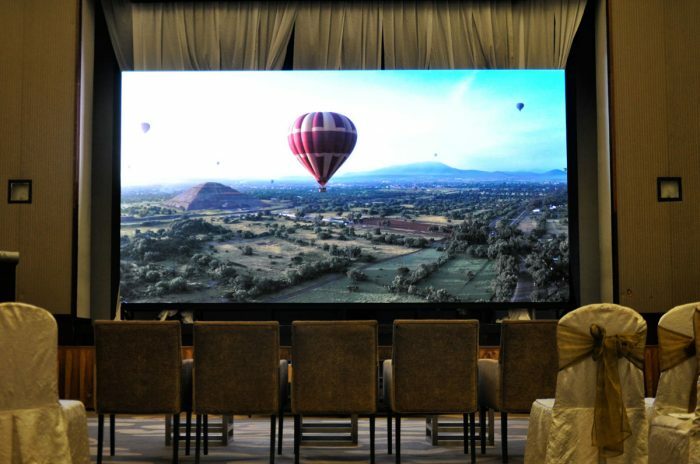 The ballroom will now be able to enhance the prestigious events held in their premises with creative and impactful content.